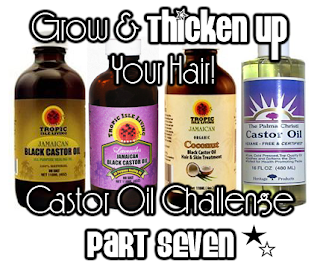 And the Winners of the Castor Oil Challenge Part 7 Are... - Hairlicious Inc.
Cordelia participated in the Castor oil challenge at the Basic level, which involved applying Castor oil to the scalp once a week. Congrats on your growth! Soniya joined at the Advance level in the Castor oil challenge, which involved applying Castor oil to the scalp every other day. 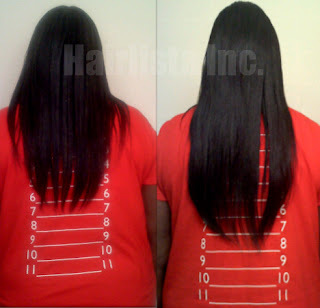 She found it really easy to do and experienced great results. Amazing progress hun! On behalf of Hairlista Inc. I would like to thank you both for your participation in the Castor Oil Challenge Part 7. We appreciate your efforts and dedication in the challenge. Your progress is inspirational and well deserved. Congrats again ladies. As a token of gratitude and support, the wonderful people over at Tropic Isle have supplied the winners with generous prizes for having the most improved hair! How sweet?! Enjoy your wonderful prizes Cordelia and Soniya! 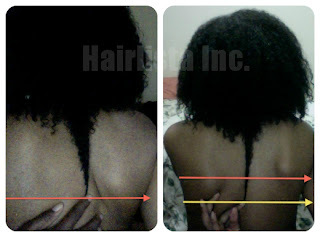 Please email your mailing address to: progress@hairllista.com to receive your prizes as quickly as possible. Congrats to the winners, I love Sonya's hair! I am sooooooo happy for the win! This was my first Castor Oil Challenge since joining Hairlista some years ago! I wanted to officially say congrats to Cordelia! She got amazing results! Her hair is gorgeous! Congrats fellow Lista!!!!! Thank you from the bottom of my heart Sunshyne! I hope you truly know and understand what it is that Hairlista does for so many women across the world! You are so blessed and highly favored and I love watching you grow! Thanks Ebony CPrincess! I pray that I can continue to be a blessing to others!